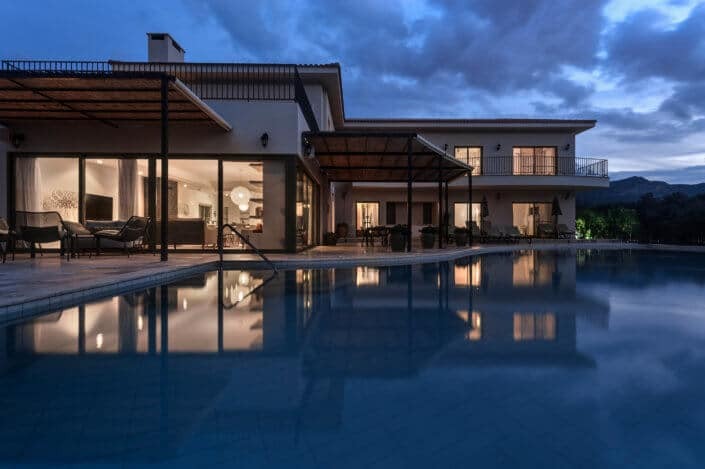 Superbly located, nestling next to the crystal clear Mediterranean Sea, Karpasia by the Sea is surrounded by the intrinsic charm and beauty of Northern Cyprus. 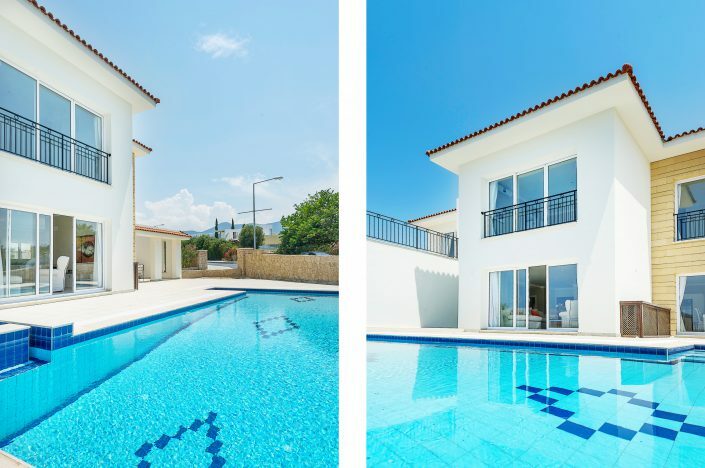 Situated on the coast, only a twenty minute drive east of Kyrenia (Girne) Karpasia by the Sea is the ideal location for family living. With local beach coves and restaurants everything you need for your enjoyment is close by. 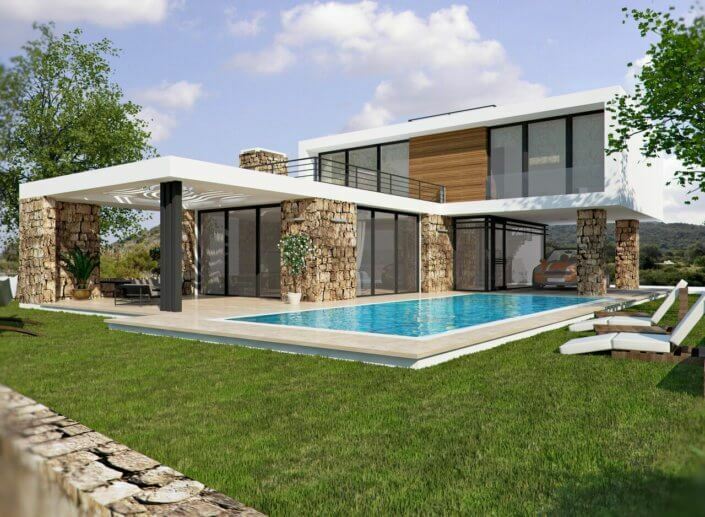 Over the past few years we have sensitively developed this area, introducing villas with the latest modern designs and features. 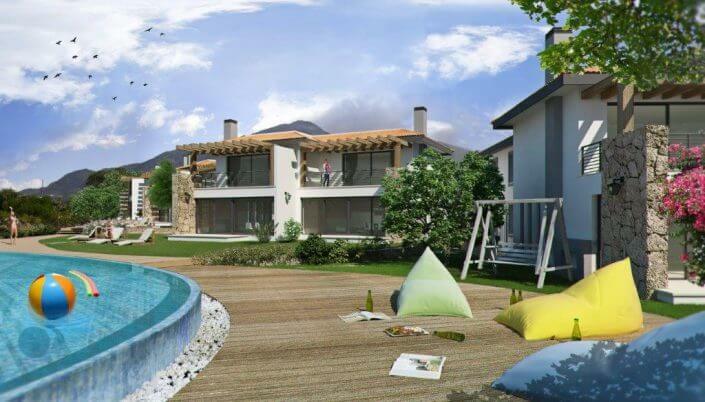 The site is now sought out by locals and overseas buyers as an exclusive area for living. Although launched in phases, we have timed the release of plots to ensure prime positions are still available.